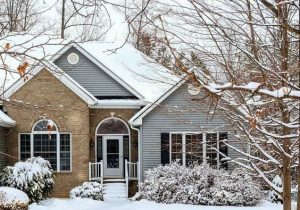 Temperatures are dropping and we want you to be prepared, here’s a list of things you should consider for “Winterizing” your home. Clean and store kids outdoor toys e.g. balls, water table, kiddie pools etc.